Gil Read, a long-time coach from the Ottawa region, led three teams to the Canadian Championships in 1993, 1995 and 1999 and also coached Team Ontario to Gold medals at the 1997, 2001 and 2005 Canada Summer Games. 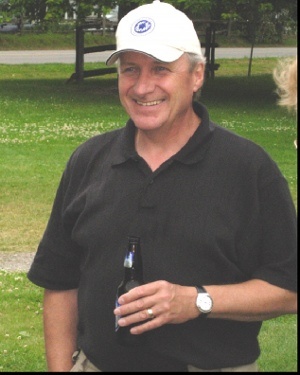 Gil was a member of Softball Ontario’s Coaching Committee from 1995 to 2002, also served on Softball Canada’s Coaching Committee and was a Softball Canada Master Course Conductor from 1994 to 2006. In addition to all his contributions to the coaching community, Gil also served as a member of Softball Canada’s Initiation Committee, and was Canada’s Team Leader at the 2003 ISF Junior Women’s World Championship, at the 2003 Women’s Olympic Team Qualifier and at the 2004 Olympic Games in Athens. Gil suddenly passed away in 2007.